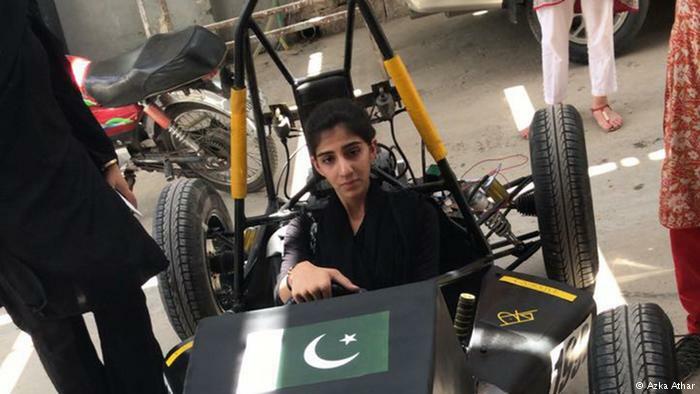 A group of female students from Islamabad’s National University of Sciences and Technology (NUST) are competing in an international student formula race with a car they’ve designed themselves. DW: Tell us more about the project and how it came about. 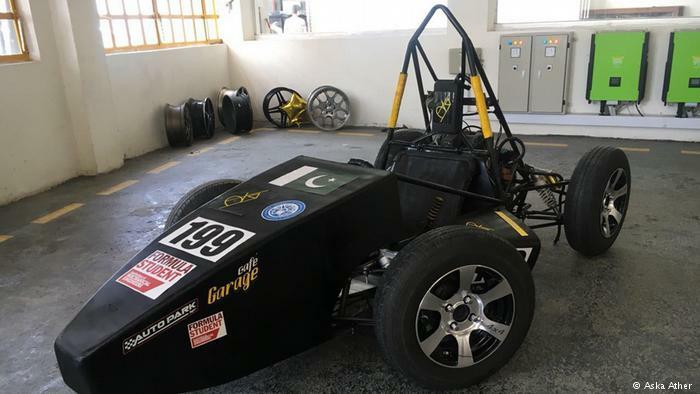 Azka Athar: Formula Student is an iconic educational project which challenges students to design, build and fabricate fuel-efficient cars. The format of the event provides an ideal opportunity for students to test, demonstrate and improve their ability to deliver a complex and integrated product in the demanding environment of a motorsport competition. When this competition was introduced to us by a senior alumni of NUST Karachi, who himself has participated in the same competition multiple times, a bunch of industrial designers found it a great opportunity to not only get a real-life experience of all the practices that we learn in our degree but also to collaborate with other departments on a motorsports project. We approached people from different departments and teamed upwith a bunch of enthusiasts who were waiting for a great opportunity like this. 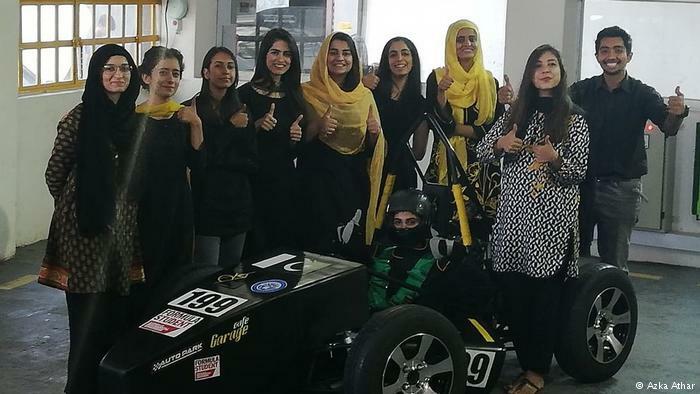 All-Girl Pakistani Team from NUST University, going for Build Formula Style Race Car for European Competition. 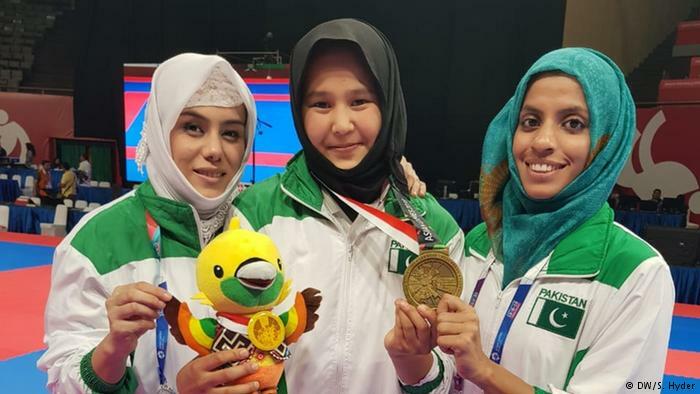 They competed for International Student Formula One Competition being held in the United Kingdom from July 11-15, 2018. What has been so valuable about the experience? Well it’s our first time so we had to learn all about the competition and race cars. We want to participate in all the events and improve for next year. This is a great way of learning about motorsports design. Especially since Pakistan doesn’t have a motorsports industry. What are your expectations from the race? We expect to see some extraordinary work by many experienced teams and we will learn from expert jurors. At the same time, we are excited about the reactions of people to an all-girls team because from what we hear this is not a common occurrence. How long did it take to finish the car. Who sponsored it? We started in February but had to stop working on the space frame chassis due to lack of funds. 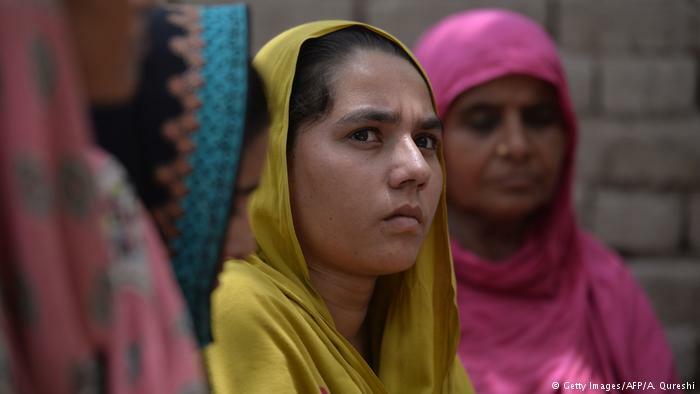 Then we received a generous grant from the former prime minister of Pakistan, Khakan Abbasi, in late May. So we worked day and night to complete the car in June. A car race demands professional training and a lot of practice. Have you acquired these? Yes, we’re sponsored by some motorsports enthusiasts who have arranged regular training sessions for our team drivers at the Lake View 2F2F tracks in Islamabad tracks. 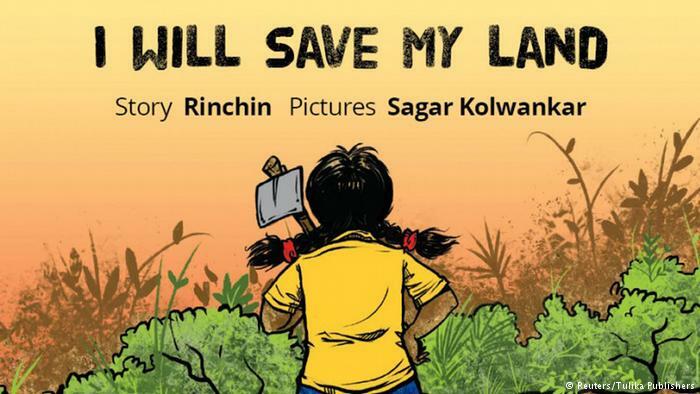 How many women participated in this project and do they belong to the same faculty? We are currently 10 in number. Five from Industrial design, three from business school and two from the engineering department.